Today I am leaving for a 10-day meditation retreat at the Ontario Vipassana Centre. Vipassana offer pay-what-you-can retreats around the world so it’s a pretty amazing opportunity to develop your meditation practice. 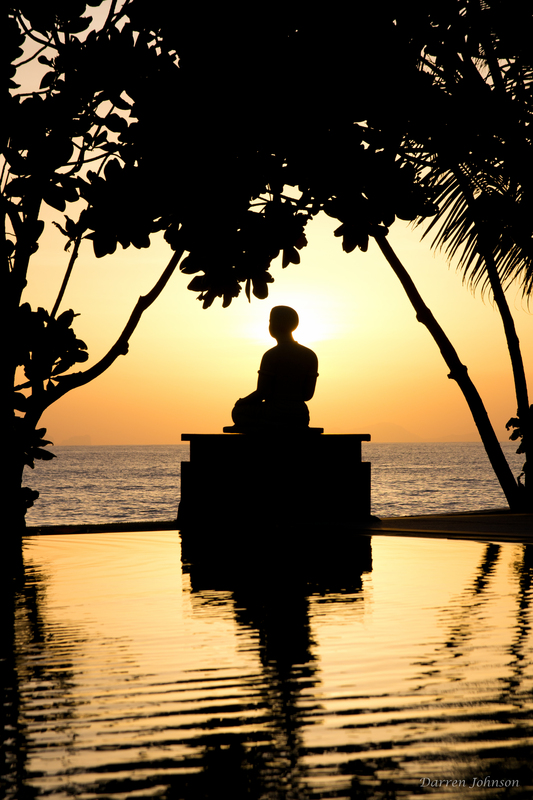 Have you ever considered meditating but felt too intimidated? If so, then I’d like to introduce you to Pema Chodron, a beloved Buddhist teacher, author and nun. When I started meditating several years ago, I listened to her recordings called “How to Meditate” and it was the first time that I felt meditation was accessible to me. It wasn’t about clearing my mind at all. It was about being present with what is going on and adopting the attitude that whatever is happening is okay. She explained that meditation is for any type of mind: wild, distracted, drowsy, moody and so on. I thought to myself, “my mind is all of these things! And Pema says that’s okay!” I felt liberated and I hadn’t even started meditating yet. I think Pema Chodron’s humility is what really persuaded me to give meditation a try. She laughs at herself saying, “I have a lousy meditation that doesn’t bother me anymore…I just have this hopelessly, unworkable, non-meditative mind and I’ve devoted my whole life to it and talked to millions of people about it.” Her honest and hilarious words helped me let go of striving and perfectionism in my practice because she helped me to understand that meditation was about acceptance. She had me hooked. In listening to these words, I knew that meditation practice was an essential part of my path to self-acceptance and self-compassion. Maybe you’re starting to warm up to the idea too? There are lots of resources out there if you want to get started. You can check out Pema Chodron’s “How to Meditate” series, visit the weekly meeting at a Shambhala center near you or check out dhamma.org if you want to try a residential retreat like I am doing. I think group meditation is a great place to get started if you benefit from structure and accountability. I can’t wait to report back to you all. Be well. 1 Response to Does Meditation Intimidate You? Congratulations, Lily, and thank you for this resource on meditation. I keyed in on your observation on Pema’s comment that meditation is about acceptance. This is a primary clue and teaching for me as I progress haltingly in this wonderful hourly/daily journey into my Self/Soul/Guide/God. May your experience at Vipassana be richly satisfying and transformative.